Did she bring her Fusion Driver? Let's hope not! 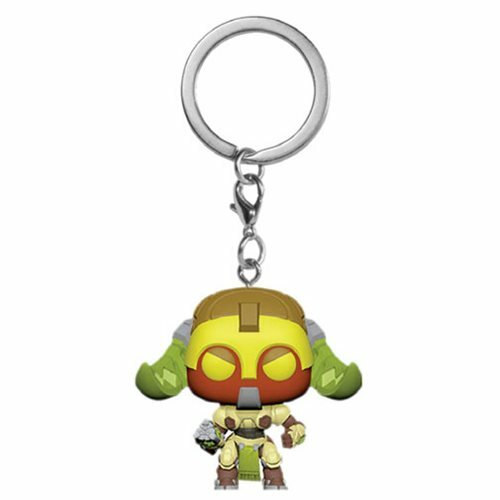 Add a touch of Omnic to your keys with this very cute Overwatch Orisa Pocket Pop! Key Chain inspired by the video game character. It measures about 1 1/2-inches tall and comes packaged in a window display box.